Spend your afternoon weaving new memories from New Brunswick’s 19th century past. 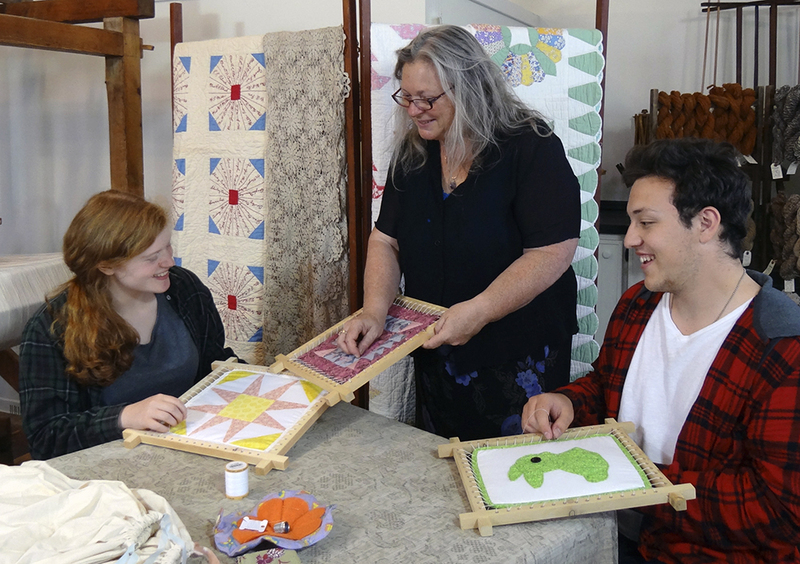 At the St. James Textile Museum start your own quilt block with instructions from resource experts, surrounded by some of the most breathtaking antique textiles ever crafted. Learn the age-old practices of carding, spinning and throwing the weave shuttle on the antique looms. Your adventure also includes a visit to see the textiles displayed at Keillor House Museum. Advance reservations required.